At a Special meeting, the Portsmouth City Council appointed Ray A. Smith, Sr.,1227 Darren Drive, Portsmouth, Virginia 23701, to fill the unexpired term on City Council of former Vice Mayor Paige Cherry. 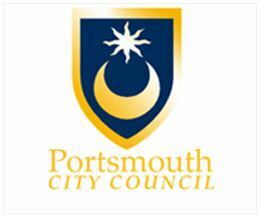 Former Vice Mayor Cherry was elected to the position of Portsmouth City Treasurer on November 7, 2017, and he resigned from his position on City Council to become Portsmouth’s City Treasurer on January 1, 2018. Councilman Smith’s term on City Council will expire December 31, 2018.